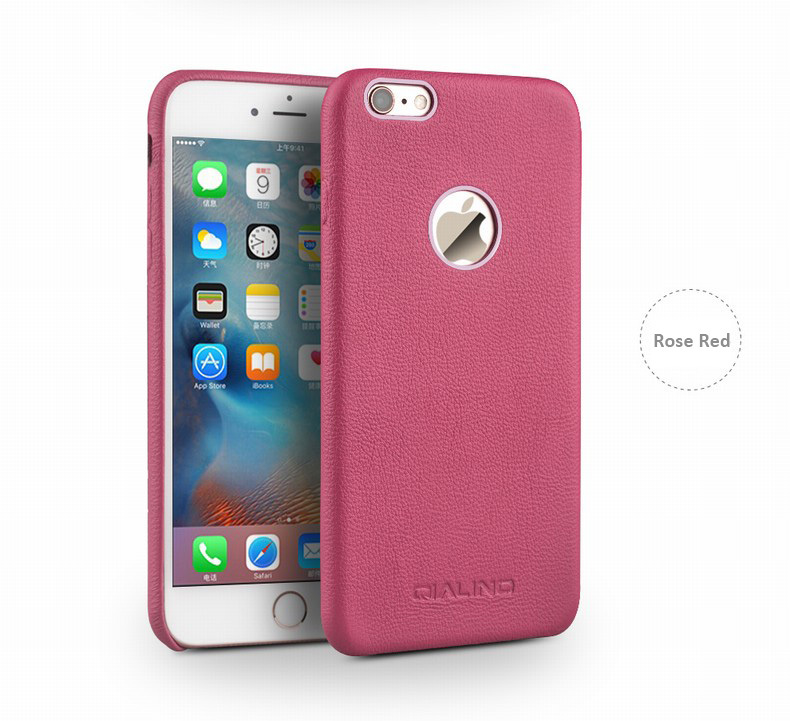 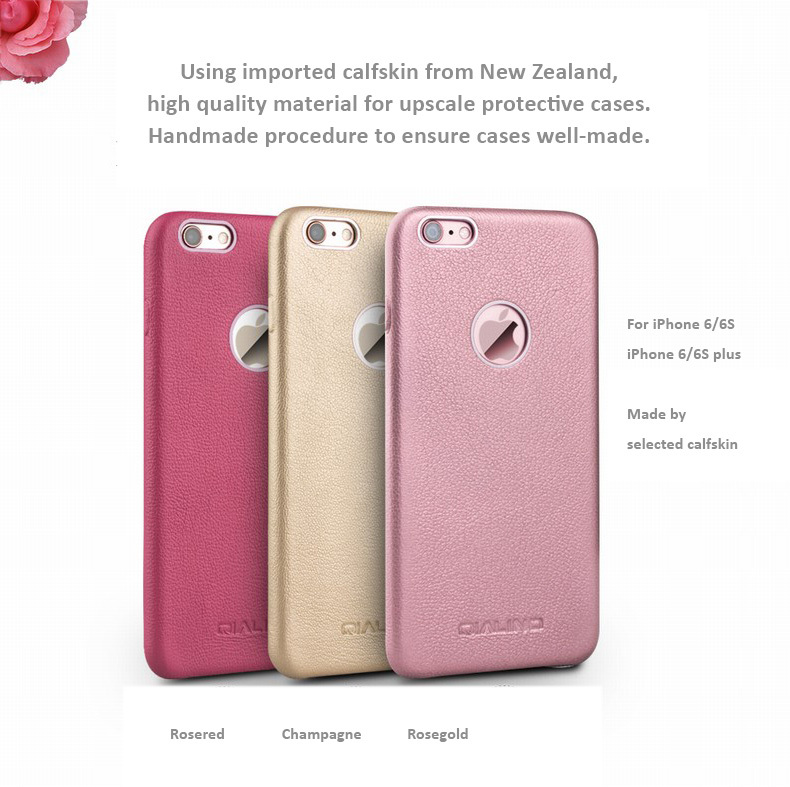 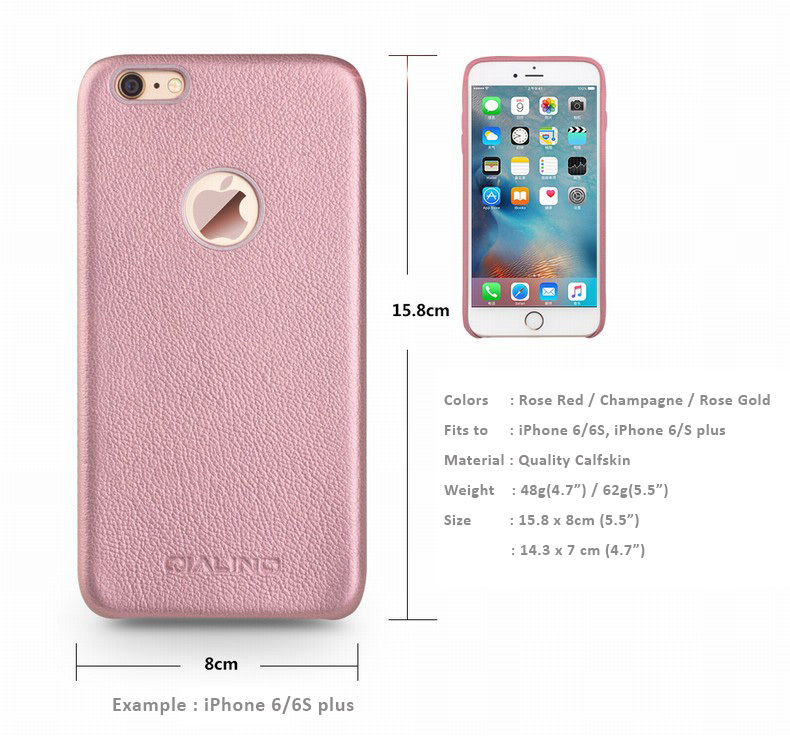 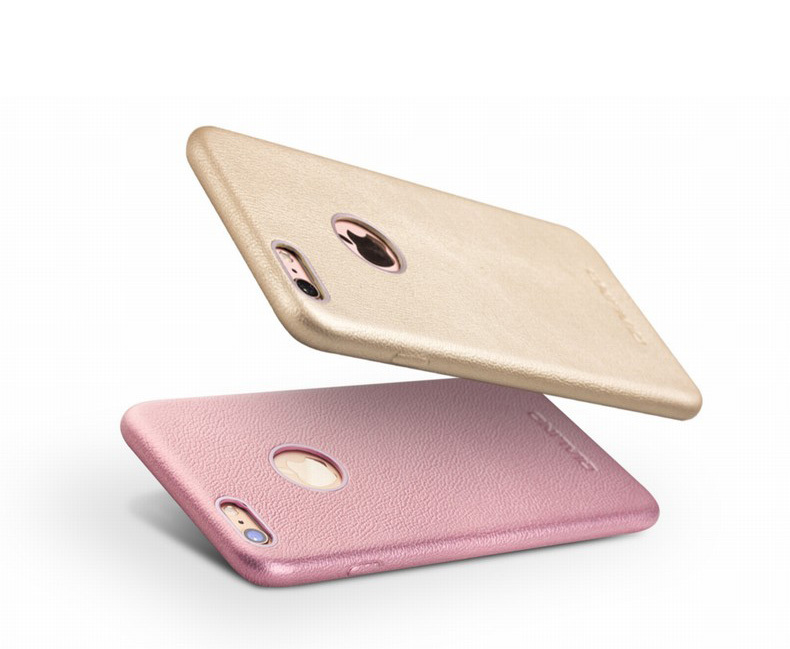 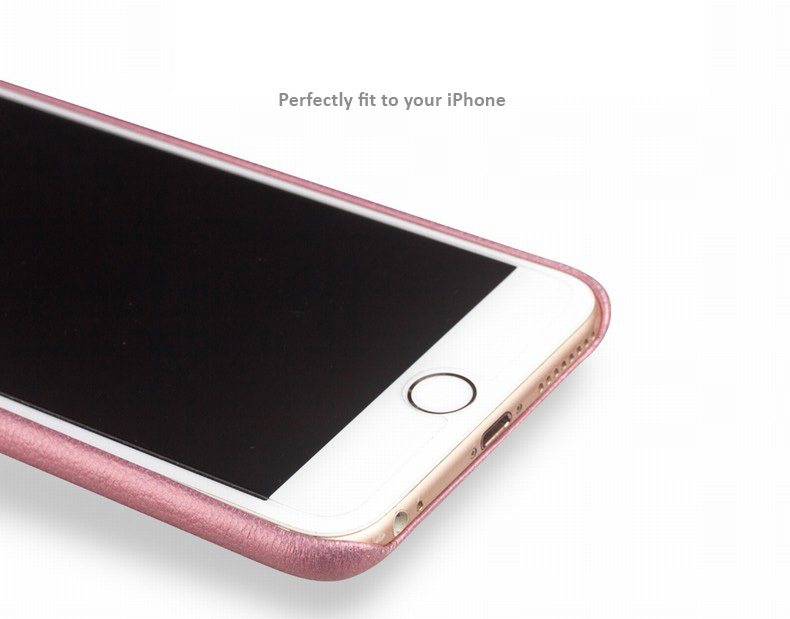 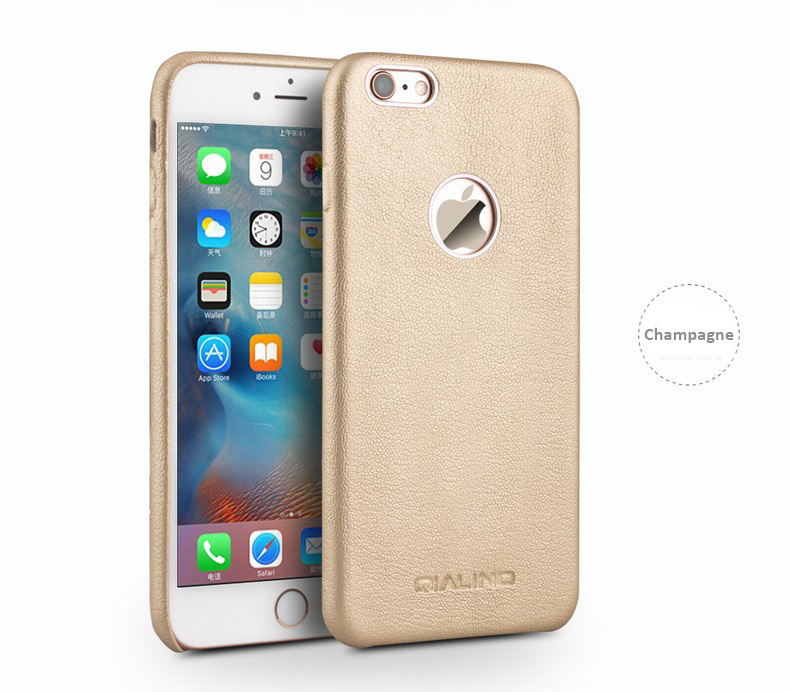 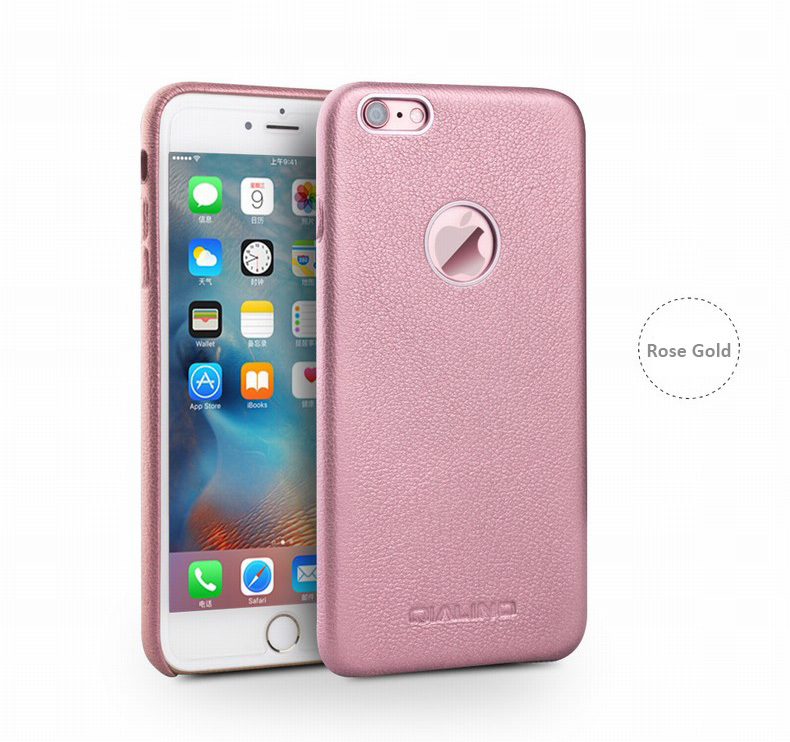 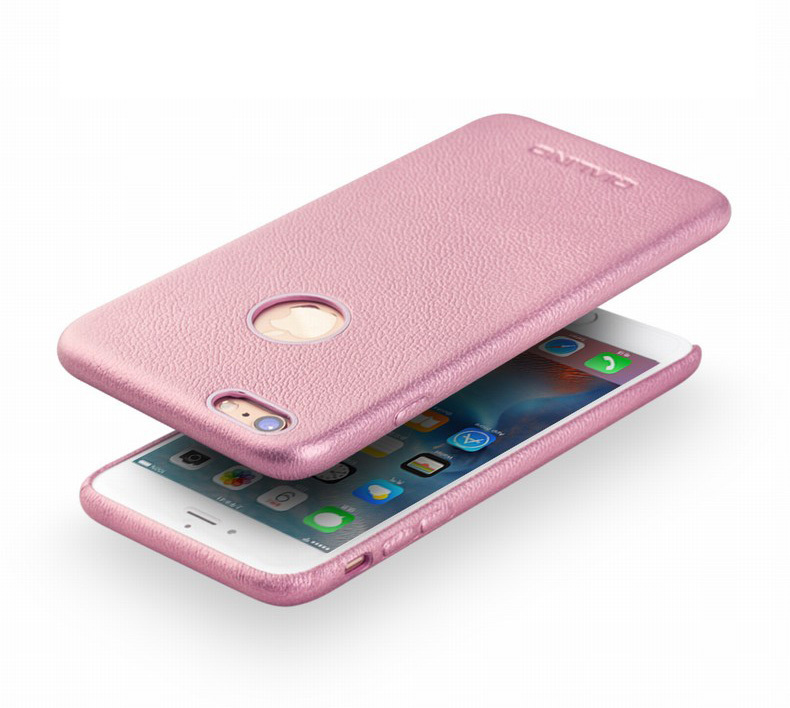 Home › iPhone 6/6S, 6/6S Plus Genuine Calfskin Leather Cases/Skins-Rose series Exclusive Design for Ladies. 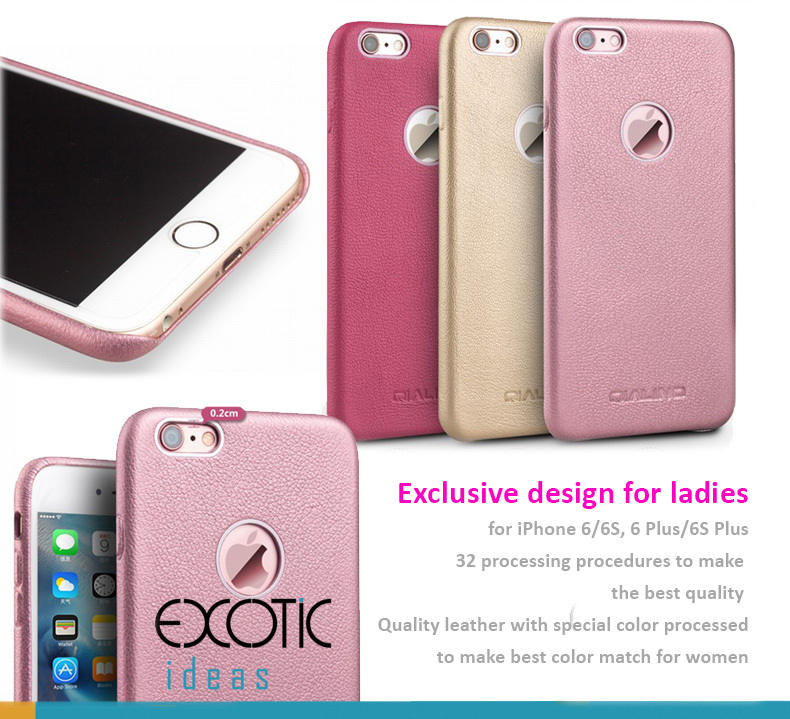 iPhone 6/6S, 6/6S Plus Genuine Calfskin Leather Cases/Skins-Rose series Exclusive Design for Ladies. 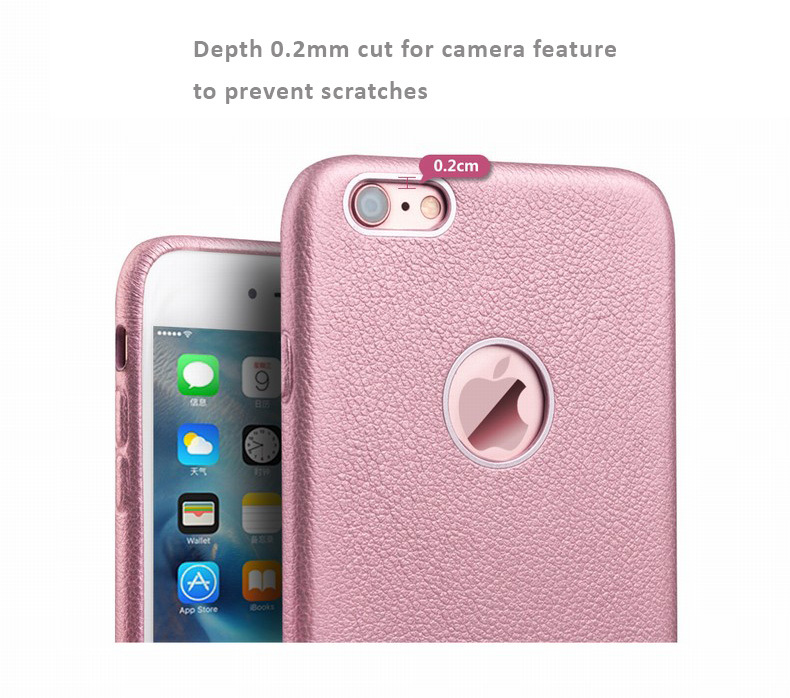 Imported Genuine Calfskin Leather Protective Case/Skin for iPhone 6/6S, iPhone 6 Plus/6S Plus -Exclusive Design for Ladies. 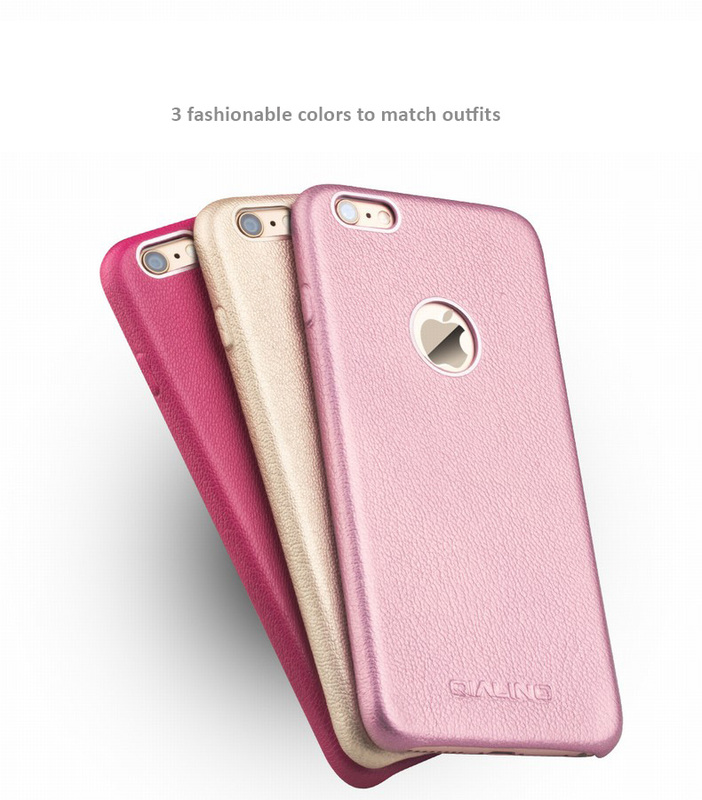 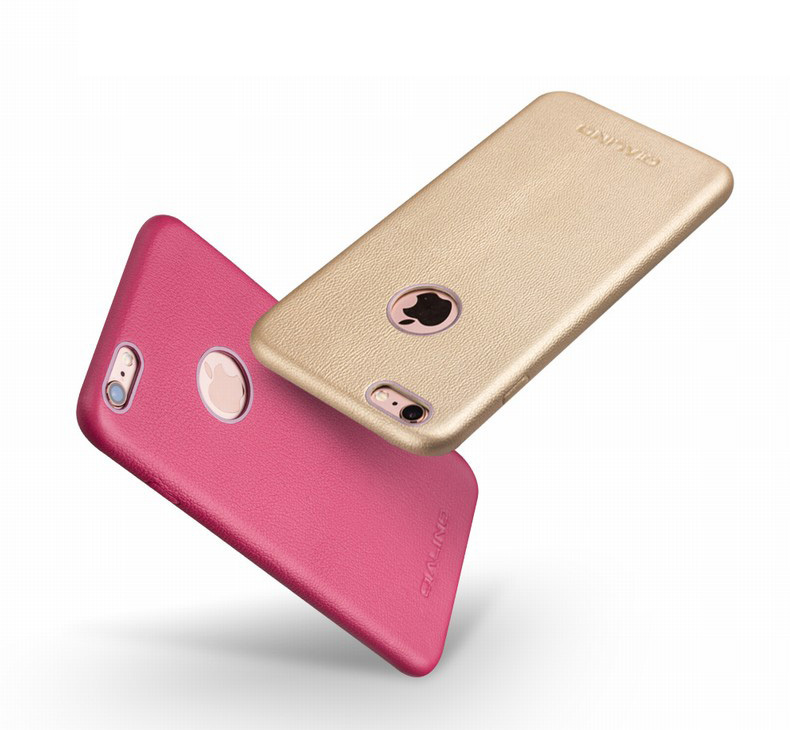 Color options - Rose Gold, Rose Red and Champagne.